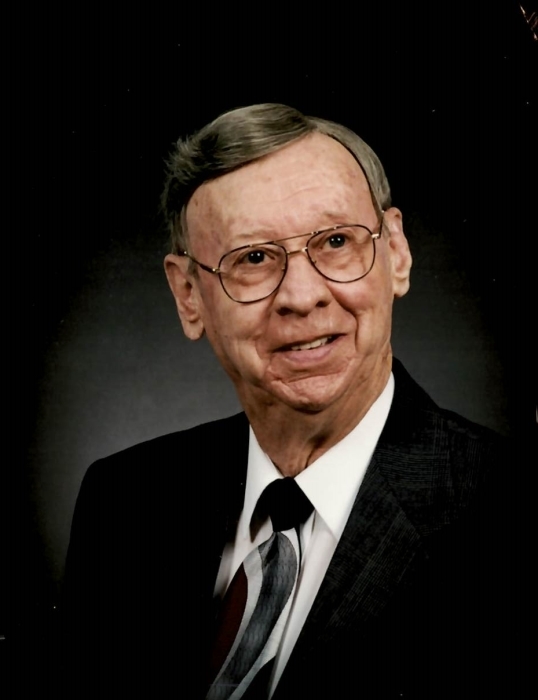 Lloyd Juhlke of Schofield, age 95, passed away January 18, 2019 at Aspirus Hospital. He was born in 1923 to Leonard and Erma (Harder) Juhlke. He married Dorothy Woller on November 4, 1944. She preceded him in death. 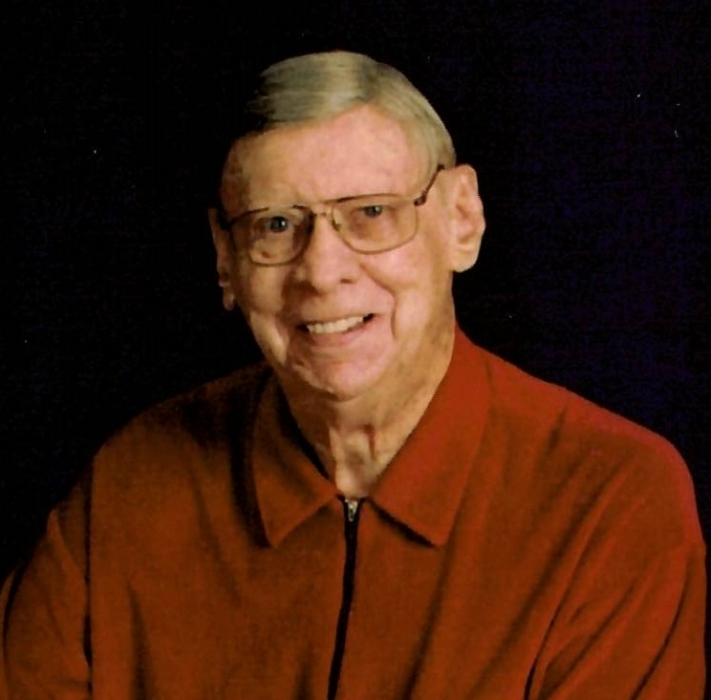 Lloyd farmed in the Town of Rib Falls until 1960 when they moved to Wausau and he was employed by the Singer Co. in sales and service for 17 years. They later moved to Denver, CO where he started his own Lloyd’s Sewing Center Co. 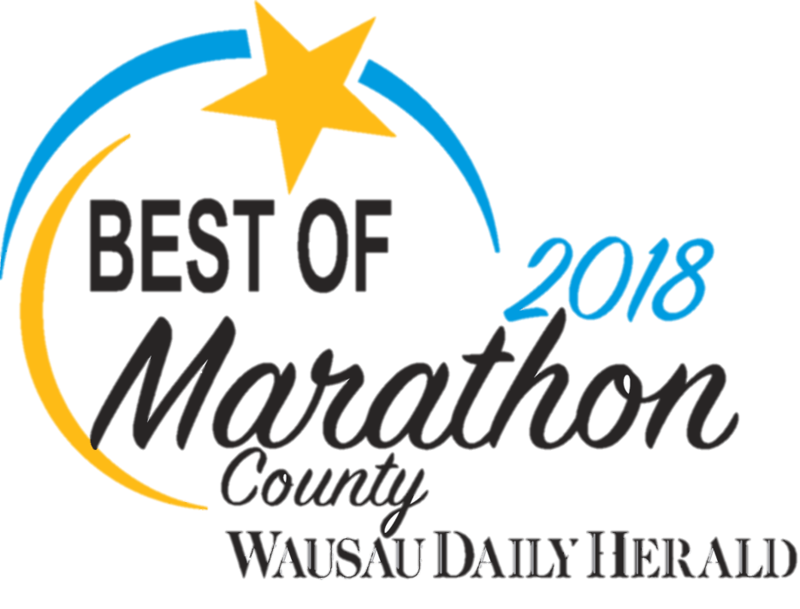 When he retired, they moved back to Wausau in 1992. He enjoyed golfing, his flower garden and yard; also playing his concertina and dancing waltzes and polkas. He was an active member of Mt. Olive Lutheran Church in Schofield where he was captain of a dartball league for many years. Survivors include three daughters: Karen Hubbard of Tucson, AZ, Bonnie Hart of Belair, MD, and Nancy Juhlke of Wausau, WI; five grandchildren Scott and Mark Hubbard, Tucson, AZ, Brad (Danielle) Hildebrandt of New Richmond, WI, Amy (Zhirik) Barseghian of Ladera Ranch, CA, and Jeff Lowther of Belair, MD; and 4 great grandchildren Lauren and Derek Hildenbrandt, and Calvin and Ava Barseghian. He is preceded in death by his wife, Dorothy, daughter Sandy Szymanski, son-in-law Wayne Szymanski, great grandson Jaxon Barseghian, and parents Leonard and Emma Juhlke. Funeral Service will be held at 11:00 am on Thursday, January 24, 2019 at Mt. Olive Lutheran Church Chapel, 6205 Alderson St., Schofield. Visitation will take place from 9:00 am until the time of service at the church on Thursday. The Rev. Ray Connor will be officiating.